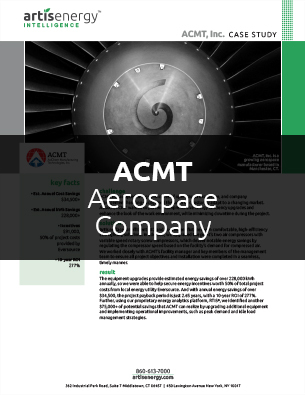 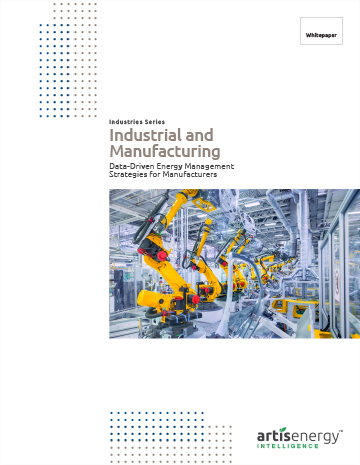 Download this white paper and learn how manufacturers can gain insight to find savings, identify operational improvements, and improve sustainability. 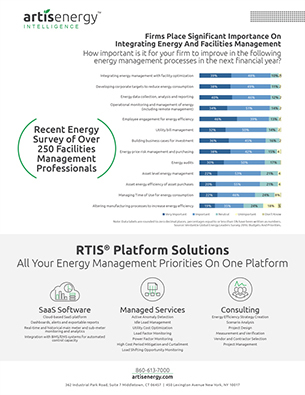 In order for manufacturers to compete in the modern economy and continually meet client’s expectations, they need to find new and innovative ways to increase operating efficiency. 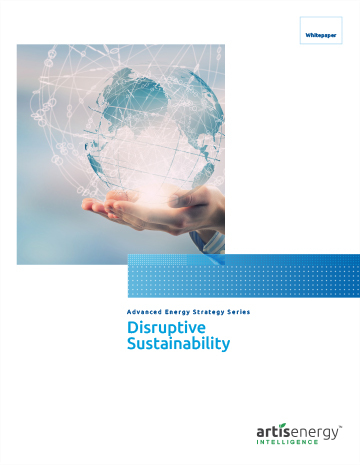 Download this white paper and learn strategies manufacturers can use to save energy, reduce cost, and improve sustainability.